Its interesting to hear about the new Archie revamp with Fiona Staples and Mark Waid, which seems like a real push to jump on the recent spotlight on Archie. 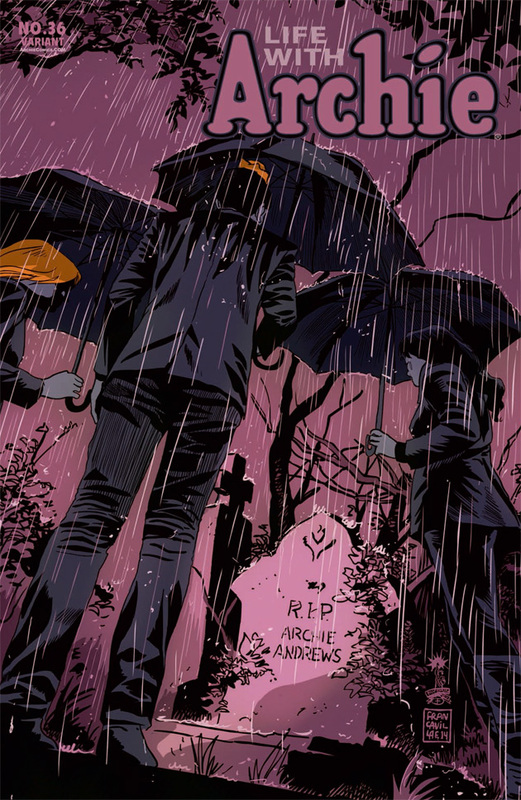 There has obviously been both Afterlife With Archie and Sabrina, which have been incredible, plus the high-profile Death of Archie storyline in Life With Arche(and Life With Archie in general). I wonder what effect this is going to have on Archie broadly. 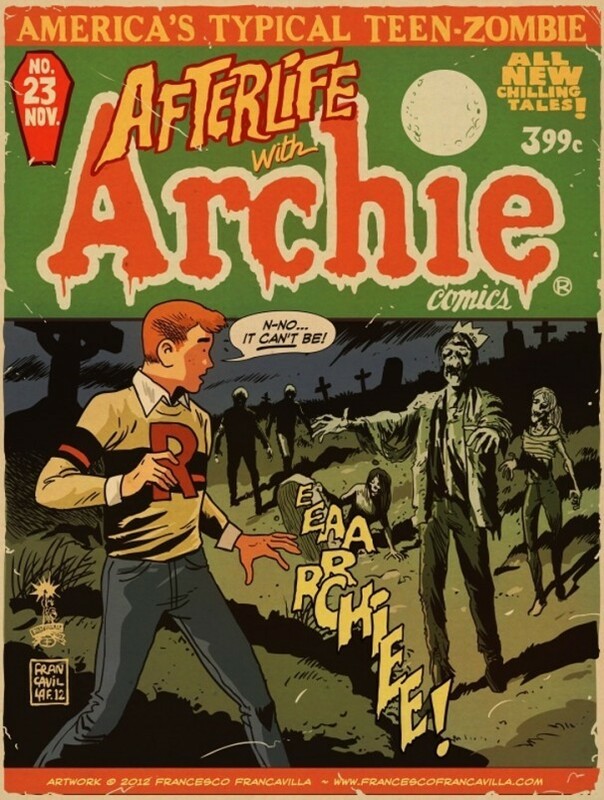 As they mentioned in the podcast, Archie has maintained itself as an outside-the-direct-market leader where by digests and random issues still sell well and broadly at mini marts and grocery stores. Does this new move mean that they are going to take that ongoing brand into the future across all titles? When Archie was first created it was meant to show teenagers characters that were much like them, and though they have added gay characters and people of color, it certainly hasn’t moved out of the white, upper middle class, middle American view. Will they begin to integrate a more diverse Riverdale? I also think there are a few things in this changeover that may be unfortunate. We see Mark Waid and Fiona Staples on the new title, which is enough to drive me to actually read it, but it really does shut out the more traditional Archie creators. Some people have been drawing Archie for decades, and instead Archie may fall back into the trendy space of shuffling between big names. Anyway, these were just some random thoughts on the new Archie announcements, what do people think the future holds?